The examinations are scheduled to begin on Sunday, June 19. 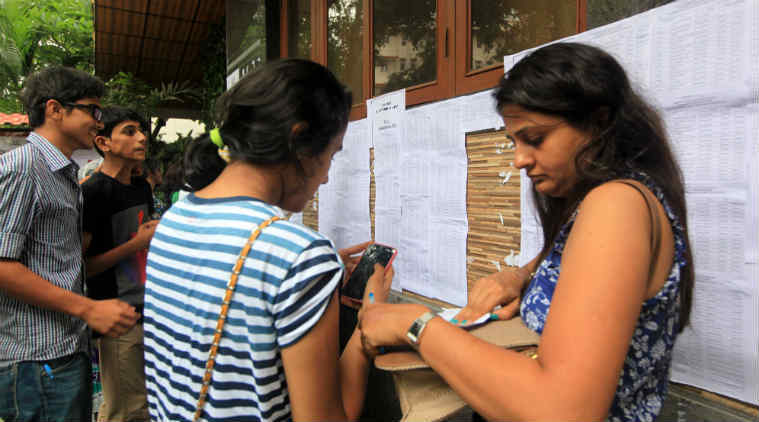 DU Admissions 2016: Admissions at the prestigious Delhi University are on at full swing with the varsity having recently declared the schedule of entrance examinations for the various undergraduate, post graduate level courses and doctoral offered. The exams are scheduled to begin on June 19. Given here is the list which aspiring candidates are advised to follow to keep a track of the entrance exams, as per a report by India Today. 4 pm – 6 pm slot: B.Ed.